We focuses on creating the perfect lash design for every client using only Korea single-strand lash technique. As every woman was born with different eye-shape, we will customized the lash design that is suitable to your eye-shape. 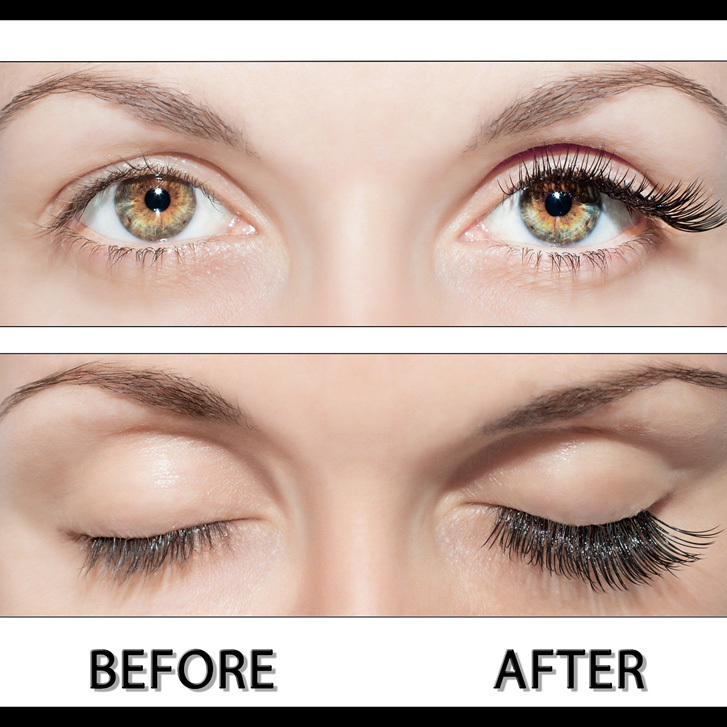 We will ensure every strand of lash is planted with a safe distance from your lash line to allow continual growth of your original lash. You will feel comfortable while having the extensions on. If you wish to own a pair of alluring, natural and beautiful looking eyes, call us for an appointment.